While these new companies may claim to have invented selling memory foam directly to the public on the Internet and claim to have revolutionized the mattress industry with their return policies, it has yet to be seen if they will stand the test of time. Some of these companies are start-ups that raised a lot of money with celebrity investors and lots of venture capital at their disposal. They can spend a lot of money on advertising, but will they be around in eight years when you have a warranty problem with your mattress? That is hard to say… It is easy for a company to spend a lot of money that it received from other people, but is it easy to stick around and back up the product you sell? History seems to show it isn’t. That is why we recommend that, no matter what type of mattress you buy, it is best to buy from a company that has been in business for ten or more years. 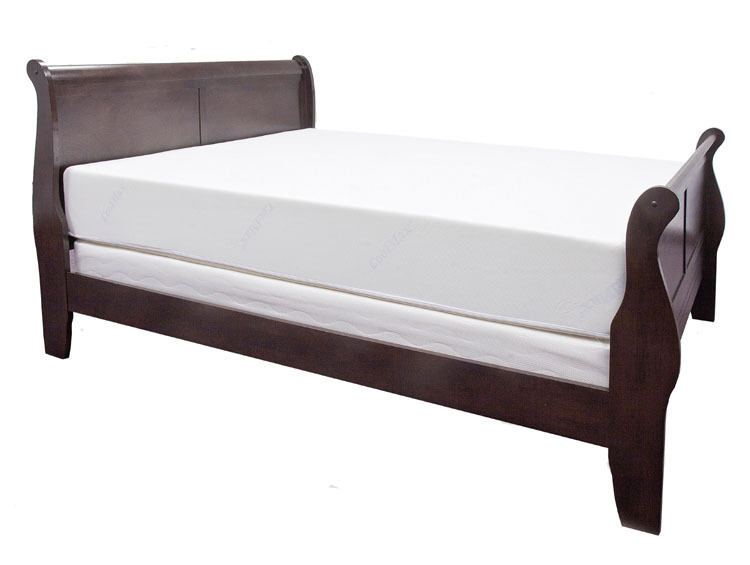 This ensures the company will most likely be around if you have a problem with your mattress. A company formed a year or two ago may not be around down the road. Only time will tell, but do you really want to be a start-up company’s experimental guinea pig? Healthy Foundations has been selling its top rated memory foam products online since 1998 and has stood the test of time with great reviews and an A+ rating from the Better Business Bureau. It not not only provides great memory foam, but outstanding service and the memory foam industry’s only 365-day money-back trial. Healthy Foundations is about comfortable memory foam, backing its product, and great customer service. We will leave spending millions in venture capital to the new guys.